Delay in getting data and delay in justice both hurt. search for data in image files and also cannot extract data from them. This is against ECI rules and is a serious limitation. difficulties in accessing and downloading the files for analysis. CEOs should be text PDF files (not images ) and are public documents. They are so in the websites all other CEOs. electoral rolls. CEO-KA has orally accepted so in several meetings. exclusion of about 3 lakh voters prior to BBMP elections. publishing voter lists as text PDF files without CAPTCHA. have easy access to the voter lists to check their data. Subsequently too, there have been illegal deletions of voters in small numbers. is not possible. We can only find a few sample cases. rolls. There could be several other such cases. Search for documents and voter records at CEO-KA site, Election Commission of India (ECI) and National Voters (NVSP – from ECI) give us wrong data in some cases. ECI website has links to PDF rolls of states and union territories. When we choose Karnataka on the search page, we get the electoral rolls published on 30 Jan 2014.
the NVSP site giving stale data. When I search with EPIC for my data in electoral rolls, the record is found in part 219, polling station Shanthinikethana English School. This booth is not even listed in the version of rolls published on 03 November. My name does not appear in Part 219 or in any other part. Such results from searches from the above three sites will mislead and confuse the users. CEO-KA. This is not intuitive. Most of the users won’t know this. Services Commission home page and then gives “page not found” message. Even the links within the CEO-KA website lead to wrong pages. These issues were reported to CEO-KA and ECI in early October. constituency anywhere in the country. Form-7 to delete an entry in the voter list, either for shifting residence or death. Form-8 to correct data in the voter record. Form-8A to change address resulting in a change of part within the same constituency. rejection. Thousands of these reasons are illogical and confusing. crimes. Do these applicants belong to these categories? I doubt. reject the requests to delete? January to 30 October 2017.
some of the EROs in registration drive and cleaning up the rolls. KR Pura has rejected a large number of requests for deletion. The following bar graph visualises the above. Some EROs were more aggressive in rejecting applications for illogical reasons. Some EROs have a large number of applications pending to process. status is given in the table below. voters. Another loss of trust in the system. 100 25 ಸರ್ಕಾರಿ ಹಿರಿಯ ಪ್ರಾಥಮಿಕ ಪಾಠಶಾಲೆ. 100 141 ಸರ್ಕಾರಿ ಹಿರಿಯ ಪ್ರಾಥಮಿಕ ಪಾಠ ಶಾಲೆ. 101 43 ಗ್ರಾಮಪಂಚಾಯಿತಿ ಕಛೇರಿ ಮಲ್ಲಪ್ಪನಹಳ್ಳಿ. 101 59 ಸರ್ಕಾರಿ ಹಿರಿಯ ಪ್ರಾಥಮಿಕ ಪಾಠಶಾಲೆ. 101 60 ಸರ್ಕಾರಿ ಕಿರಿಯ ಪ್ರಾಥಮಿಕ ಪಾಠಶಾಲೆ. 101 74 ಸರ್ಕಾರಿ ಕಿರಿಯ ಪ್ರಾಥಮಿಕ ಪಾಠಶಾಲೆ. 101 80 ಸರ್ಕಾರಿ ಹಿರಿಯ ಪ್ರಾಥಮಿಕ ಪಾಠಶಾಲೆ. 101 121 ಸರ್ಕಾರಿ ಕಿರಿಯ ಪ್ರಾಥಮಿಕ ಪಾಠಶಾಲೆ. 101 151 ಸರ್ಕಾರಿ ಕಿರಿಯ ಪ್ರಾಥಮಿಕ ಪಾಠಶಾಲೆ. 101 160 ಸರ್ಕಾರಿ ಹಿರಿಯ ಪ್ರಾಥಮಿಕ ಪಾಠಶಾಲೆ. authorities should take steps to permanently solve the problem, he said. proposal for early release of funds. have sought Rs. 18.56 crore. depleted owing to the increasing number of borewells. old ones by paying pending power bills. 259 villages in March, sources added. 102 45 ಸರ್ಕಾರಿ ಹಿರಿಯ ಪ್ರಾಥಮಿಕ ಪಾಠಶಾಲೆ. 102 54 ಸರ್ಕಾರಿ ಹಿರಿಯ ಪ್ರಾಥಮಿಕ ಪಾಠಶಾಲೆ. Toparamalige village, about 10 km. from here, complain of joint pain. morning due to joint pain and backache. Toparamalige has 150 houses with a population of 1,500.
some use walking sticks as they have problems with their knees. Villagers say that 12 years ago, Anantappa (40) was a healthy man. consumption of fluoride mixed water. Thimma Reddy says that he has spent nearly Rs. 30,000 in the past three months on treatment in Davangere and Bangalore. The treatment has not helped him. He is unable to stand for long. late thirties, cannot stand up and walk without the help of sticks. as they have no alternative water source in the village. some villages use painkiller tablets for relief. According to a survey conducted in 2001, drinking water in 135 villages of the district has excess fluoride. The fluoride proportion is more than 1.5 parts per million (PPM). taluk, and six in Hosadurga taluk. In the later stage, it will lead to “skeletal flurosis” where bones become fragile or hollow, he adds. cure” machines (each costs about Rs. 17,000) to purify water. The machine purifies 10 litres of water in an hour, according to a resident. least two persons in each house at Toparamalige village, about 10 km. Muniappa who demanded to use Ballot Papers in 2018 Assembly Elections. emails, Faebook, WhatsApp and twitter. Indian history whose significance has been carefully hidden. like/share/tweet/email it to your friends! Thank you. to come into picture, named 500 – The Battle of Koregaon. read about it at 1st January, 1818 – The Battle of Bhima Koregaon. historical dimension to this war that all of us need to be aware of. (manifested through brahmin rulers from Pune). against the supremacy of Manusmriti. the end of the day defeated them completely. break the shackles of the age-old caste order. “devoted courage and admirable consistency” of their actions. inspiration for our struggle against caste-system. 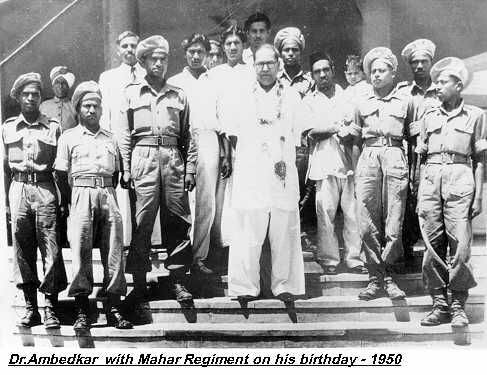 memories of bravery of the untouchable soldiers in public knowledge. for all of us to become little more aware towards our rich history. converged at a memorial at Bhima-Koregaon, 30 km away. the relatively obscure war alive. There was massive participation of backward community members from Uttar Pradesh, Karnataka and Gujarat too. Satchitananda Kadlak, vice-president, BKRSS, proudly traces the regiment’s night march from Shirur. offer to serve in his army,” he says. pushed them to the British side and they fought with extreme courage. Peshwa’s army, those troops fled. 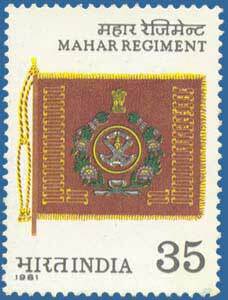 The English showered praise on the fortitude of the Mahar infantrymen. in crucial battles, including the third battle of Panipat and at Kharda. tends to obfuscate facts,” contends Mr. Kadlak. Mahars served the Peshwas prior to Koregaon. However, Bajirao II’s insults alienated them. 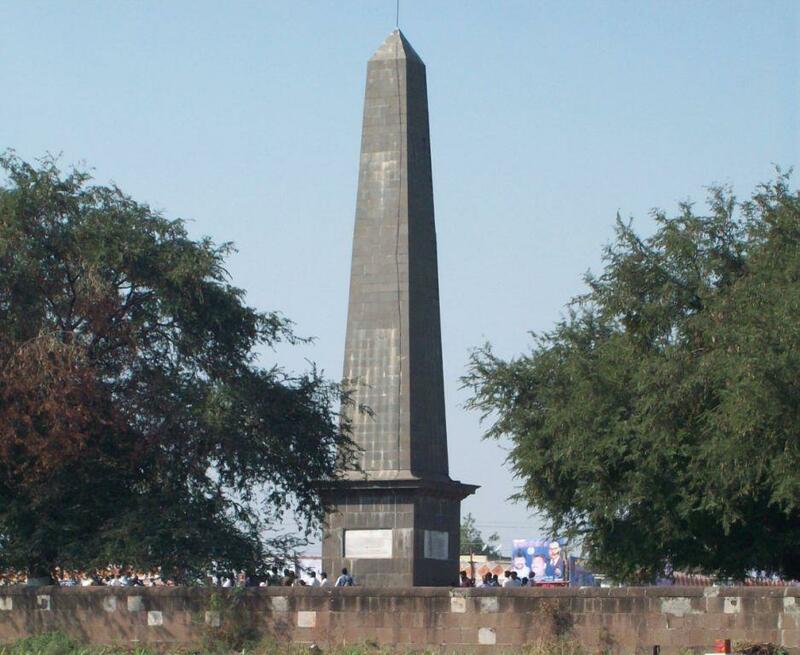 Of the 49 soldiers immortalised on the Koregaon pillar, 22 are believed to be Mahars.